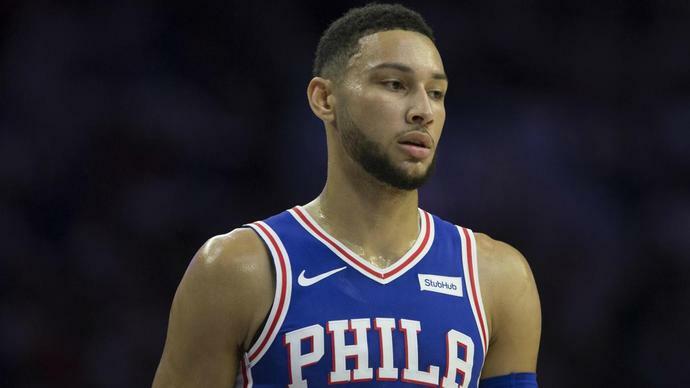 "[Simmons] reached out to me, not to me directly; to the Lakers to find out if we can get together this summer," Johnson said. "I said, 'Hey, you've got to clear that with the league,' and if everybody - the Sixers sign off, we sign off, the league signs off - fine, I will do that." LOS ANGELES (AP) -- Joc Pederson hit a two-run homer in the bottom of the ninth, giving the Los Angeles Dodgers a 4-3 comeback victory over the Cincinnati Reds on Monday night in Clayton Kershaw's season debut.